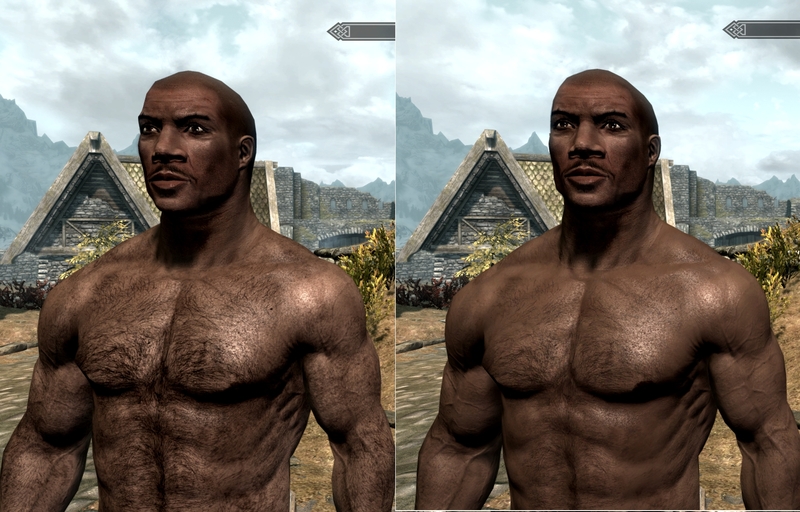 Gets rid of 90% of the dirt, moles, zits, bruises, insects, and ingrown hairs on all male characters in the game. A similar mod by another author already exists for females. 1. Extract the "textures" folder and put it in your Skyrim/Data/ folder. 2. There is no second step. Grats your character washes!